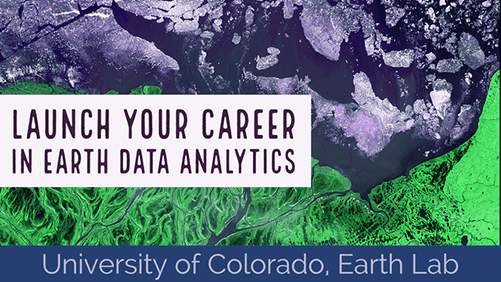 Welcome to Day Eleven of the Earth Analytics Bootcamp! Today, you will practice using the DRY code strategies that you have learned in this course: loops, conditional statements, and functions. You will also practice working with numpy arrays and pandas dataframes. Rather than reviewing lessons, you will complete a hands-on activity.